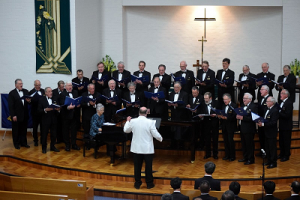 The Lobethal Harmony Club sings in the Lutheran Church in Lobethal during the combined concert. 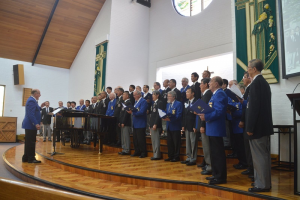 The combined Choirs of Chor Farmer and Lobethal Harmony Club during the same event. 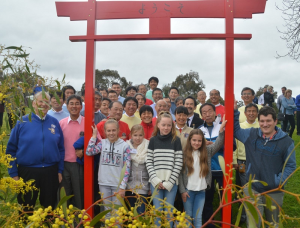 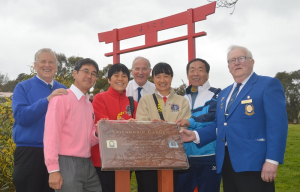 In 2014 a friendship garden with typical Australian and Japanese plants was established in the grounds of the Lobethal Lutheran School, which was extended during the 2016 visit.